Experiencing unwanted pests in your home is never ever a nice scenario, and can evoke a lot of distress. Here at Catch-it Pest Control, we understand what you’re enduring, and we are here to help. If at any point you find you require a reasonably priced pest control company in Highgate, Catch-it will be available with appropriate solutions. We work anytime of the day or night, so we are always on hand for emergency 24 hour pest control Highgate, and the local areas inside the M25. The most challenging element, when it comes to controlling pest problems, is firstly eliminating the culprits totally, and then keeping households clear of any additional infection. Pest extermination is, in almost all cases, a job that is much better left to trained experts. It needs an enormous amount of practice in order to investigate, as well as get rid of, pests that have invaded your residential home or even your company’s business property. Our own pest control company was originally incorporated with one view, and that’s to keep the houses of Highgate homeowners free of pests. Catch-it Pest Control are trained to handle various species of pest, for example moth control and fumigation, mice or mouse control London, ants in the house, wasp pest control, bed bug treatment, getting rid of cockroaches, fox control,pigeon problems, squirrels in loft or attic, fly pests, rat catching, pest control for fleas and so forth. Some of these pests, including rats and mice, will be an issue during the colder months, while some will enter in the summer season. Some can even invade your building while you are away from home, and survive for long periods of time without food. Regardless of what kind of visitor has squatted your house, you can rely on Catch-it to give you top quality Highgate pest control services, and eradicate upsetting pests within your household budget. We endeavour to always carry out the most beneficial Highgate pest control services, and become the number one pest controllers for the entire Highgate area. Whatever time you phone Catch-it, we will readily accept the work, irrespective of how sizeable or small the invasion is, or the level of difficulty. We will always guarantee you a good result after our job is completed. To that end, following our introductory call, our team member will carry out approximately two further follow-up appointments to ensure that the pest issue is fully eradicated, and that it should not cause more problems in the near future. We provide pest control services to commercial patrons as well as home owning customers, who need the assurance of utilising one of the most reliable pest control businesses in Highgate. Some firms, for example those producing food or drink items, are very vulnerable, so being populated by pests can jeopardise their good standing. This is the reason we’re always on hand to supply you with very tactful programmes for commercial pest control Highgate. Catch-it’s team of experienced professionals always do a complete investigation to detect the severity of the pest infestation. Once we take your enquiry, we typically dispatch a pest technician to your home, to speak to you, and to determine specifically what difficulties you have been having since the pests arrived in your living space. This will be followed by an intensive premises inspection to determine the magnitude of any harm inflicted by the pests, before coming to perform any remedial procedures. 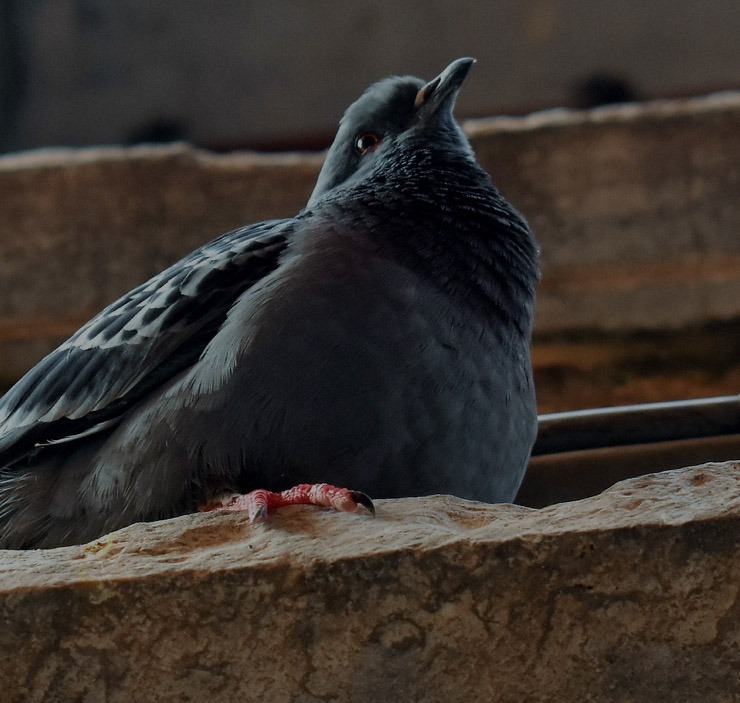 Our pest controller will give specific attention to the nesting areas of the nuisance creatures, plus all pathways the pests may use to enter the building. When this inspection is completed, our technician will summarise the treatment protocol for you, combine it with an inspection sheet, and provide you with a copy of both. You can then specify a suitable day and time when we can execute any necessary pest control management treatment. If pests have permeated your living space, or possibly even your sleeping area, you will most definitely want them to be dealt with as soon as possible. We supply emergency pest management in Highgate for this sort of critical scenario. It isn’t as though unwelcome lodgers always post you a note of when they’re arranging to move in! We provide 24 hours a day Highgate pest control simply because we realise that a lot of intrusive pests should not stay in the home during the night, and must be trapped immediately. In the event that you call our customer services team, they will provide you with a totally cost free, no obligation quotation for carrying out emergency pest control in Highgate, or the neighbouring areas. Plus, wherever you’re uncertain what type of pests have invaded your property, you can get loads of tips on our blog pages, so it is easier for you to pinpoint that particular pest.